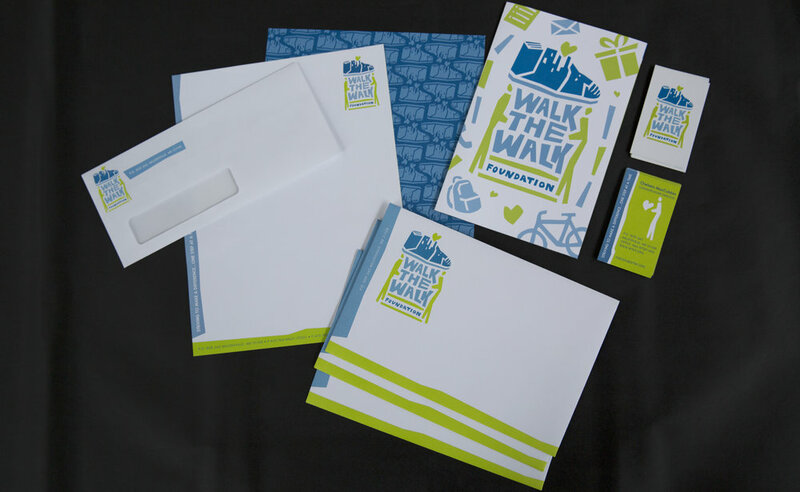 Your paper promotional and communication options are unlimited when it comes to our printing. We can create anything you dream up from a standard business card to intricate custom pieces. The categories listed above are just to get you started. We are more than happy to consult on what type of printed promotional/communication piece will best serve your needs. Let us put ink to paper and create a unique signal for your message! This is where the magic happens! Let us suggest an option that really "finishes" your project to give you the desired next-level look you are going for. If you have artwork or examples of what you are trying to accomplish, send it on over!